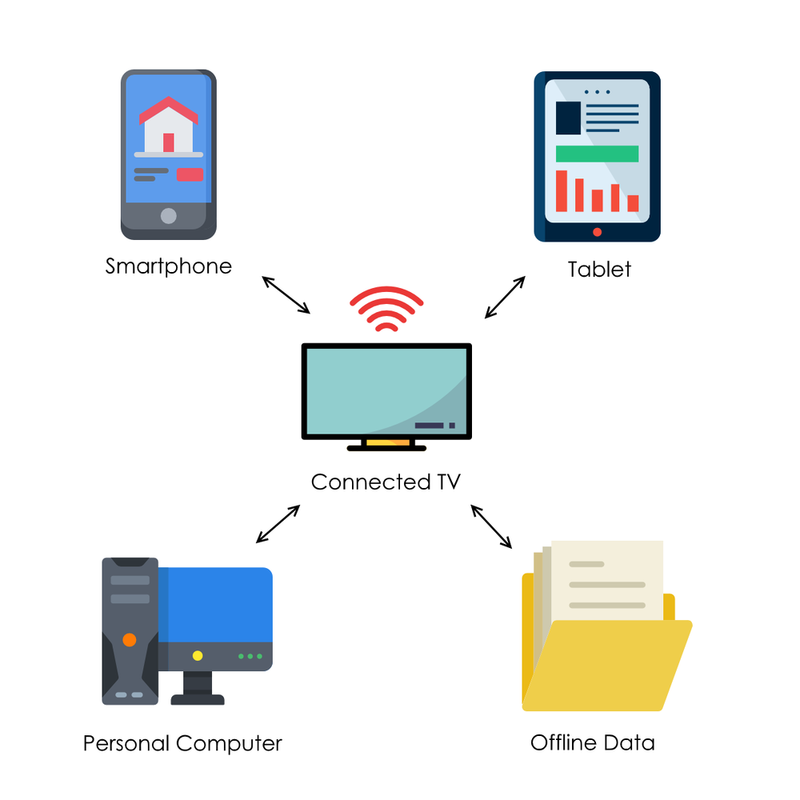 Even though connected TVs’ IDs are not stable nor prevalent, Intent IQ's CTV graph enables accurate and scalable targeting and attribution of over 90% of North America Smart TVs, OTTs and game-consoles. One example, Intent IQ enables on-boarding to CTVs. Said differently, Intent IQ enables advertisers to utilize offline first and third party data to target video ads on connected TVs.